After releasing a moderate successful debut hit single titled ”STEP UP” Produced by MatzBeatz. Where he talks about the situation & economic decline of our country Nigeria. 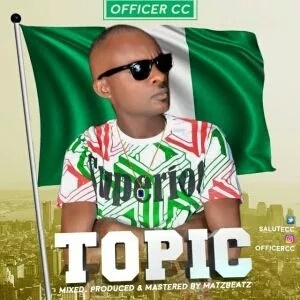 0 Comment to "Music: Officer CC – Topic (Prod. By MatzBeatz)"